Product categories of Lid Off Paper Box, we are specialized manufacturers from China, Lid Off Paper Box, Small Cardboard Boxes suppliers/factory, wholesale high-quality products of Large Cardboard Boxes R & D and manufacturing, we have the perfect after-sales service and technical support. Look forward to your cooperation! 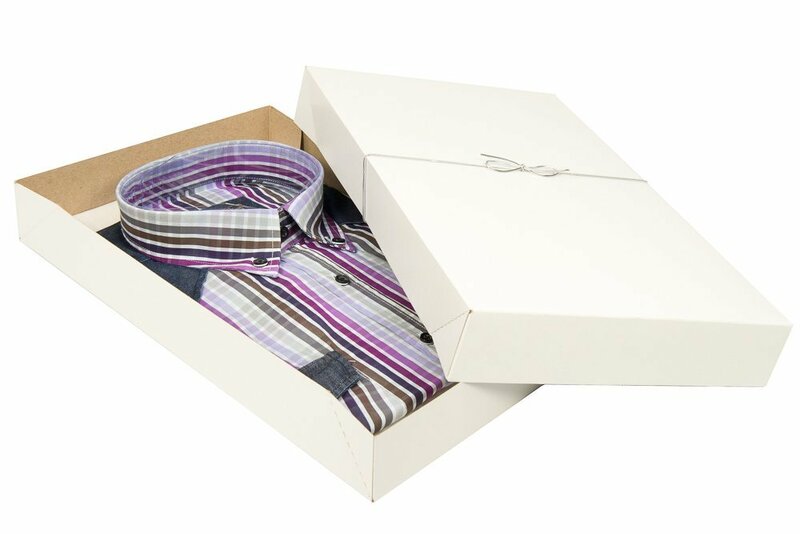 Lid Off Paper Box is the ideal packaging solution. Lid off Paper Box are beautiful, versatile, functional Gift Box ideal for huge range of gifts and products, it can be plain for simple elegance or printed for maximum impact, and lid off paper box is easy to open and close, rigid boxes with lid-off are available in any shape to create personalized and unique Gift Boxes for business, it is popular used for jewelry, presentation, shoes, apparel, hat, wine and so on.